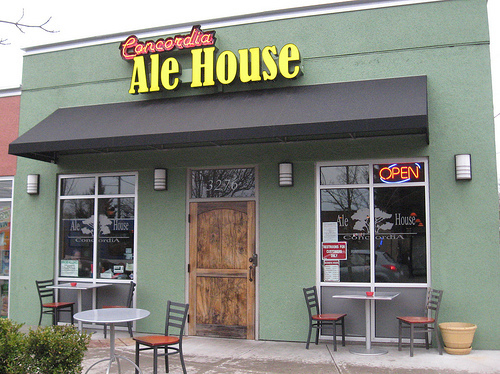 Since opening in 2004, Concordia Ale House’s impressive beer selection has made it a favorite destination among connoisseurs. We offer 22 rotating draught beers and over 150 bottles every day, as well as a full bar and large liquor selection. Two-dollar Tuesdays are an ideal time to sample the options, with 20 two-dollar bottles from noon to midnight.